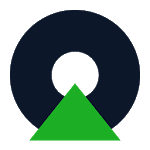 OlympTrade is your quick and easy-to-use tool to the financial market. More than 700,000 people worldwide trade online with us every day. 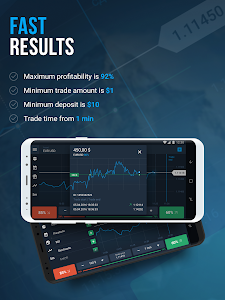 We'll teach you to invest and make the most on the price movement of the market online, taking into consideration all possible risks. 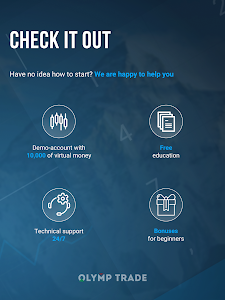 Our platform provides easy registration, access to a demo account with 10,000 demo credits, interactive charts, and a variety of technical indicators. 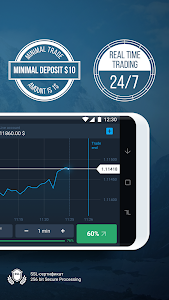 Download the app and invest with confidence without risking your own money. 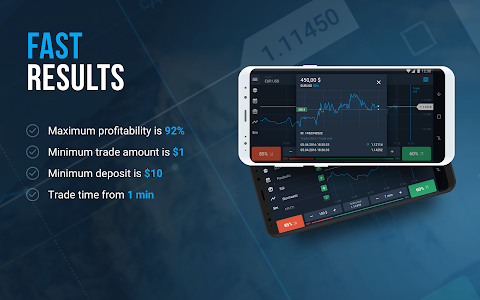 We use only the latest trading algorithms and provide speedy order execution, real-time prices, and accurate trading signals to help you invest effectively. 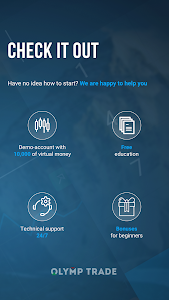 Our platform is designed to fit your investing needs. 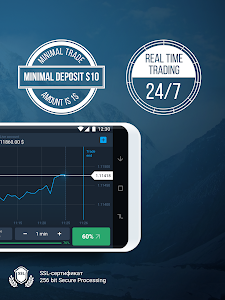 You just need to take a few steps in order to trade: install the app, sign up and access the world of trading. 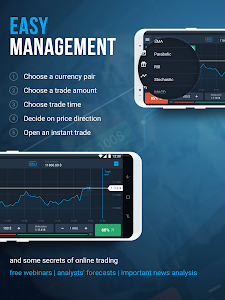 Being a fully regulated trading platform, you can rely on the technology, analyze the market, predict its ups and downs, and invest online. 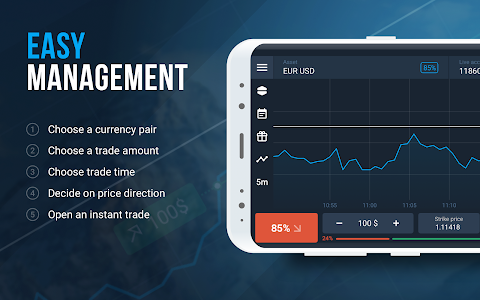 Choose an asset, analyze charts, set your trade time and the direction of price movement and enjoy trading with OlympTrade. You can take control of your investing portfolio and manage risks with stop and limit orders. 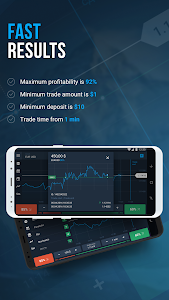 Once you realize that your forecast is incorrect and the price is going in the other direction, you can cancel the trade and save part of your trade amount. 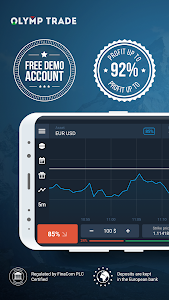 You can assess the benefits of our trading platform, test its functionality, discover various assets, and hone your own trading strategies with no risk to your capital by practicing in the demo account. 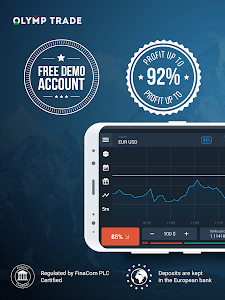 With a risk-free demo account, you can open trades without investing your own money, take advantage of multiple trading tools, and benefit from our 24/7 support. 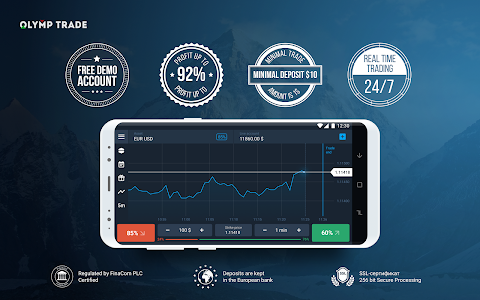 When you feel confident, you can switch to a real account, deposit money and start trading anywhere and anytime. 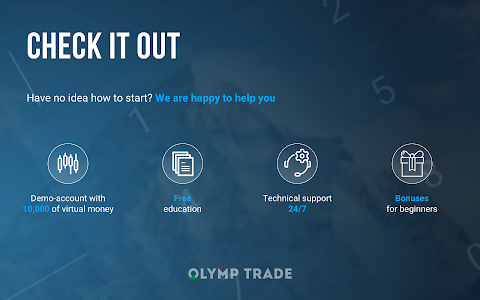 With OlympTrade you can get dedicated assistance, tailored to your needs. This reliable broker is your guide in the world of financial markets. 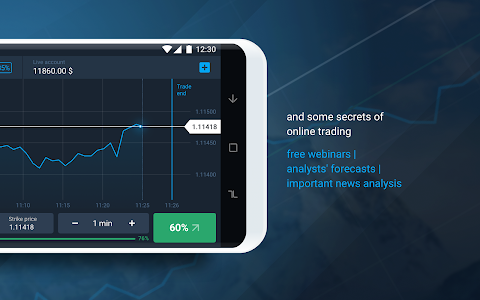 Online Academy of trading, comprehensive webinars on trading strategies and signals, educational materials on trends and trend trading, and latest investing analytics help you improve your skills and earn money online. Trading is risky. Where there is potential for gain, there is potential for loss. Learn the risks. 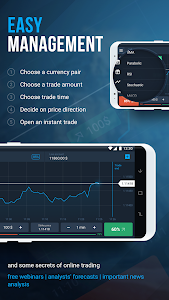 Similar to "OlympTrade – Online Trading App"